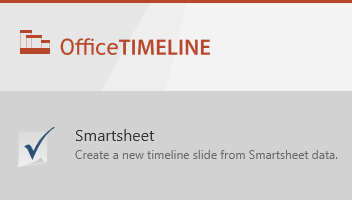 Copy and Paste Excel data into PowerPoint. 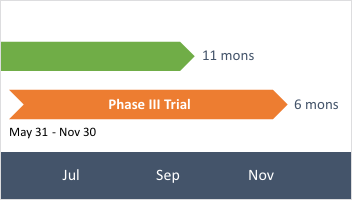 This tutorial shows you how to quickly create a PowerPoint timeline or Gantt chart with existing Excel data. 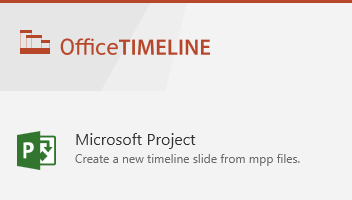 It is a step-by-step guide for using the Office Timeline paste feature to make slides with data copied from Microsoft Excel. The video also includes some tips for customizing and styling your slide.